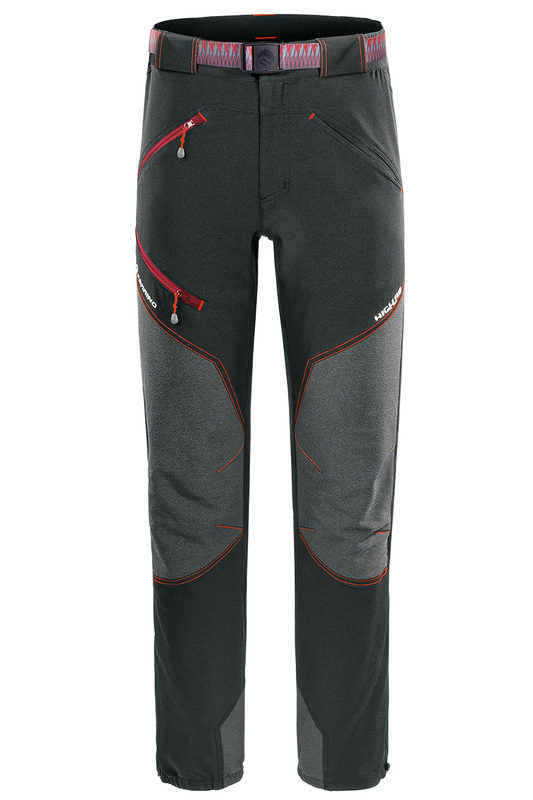 Elgon Pants are technical, fast-drying, stretch mountain pants. 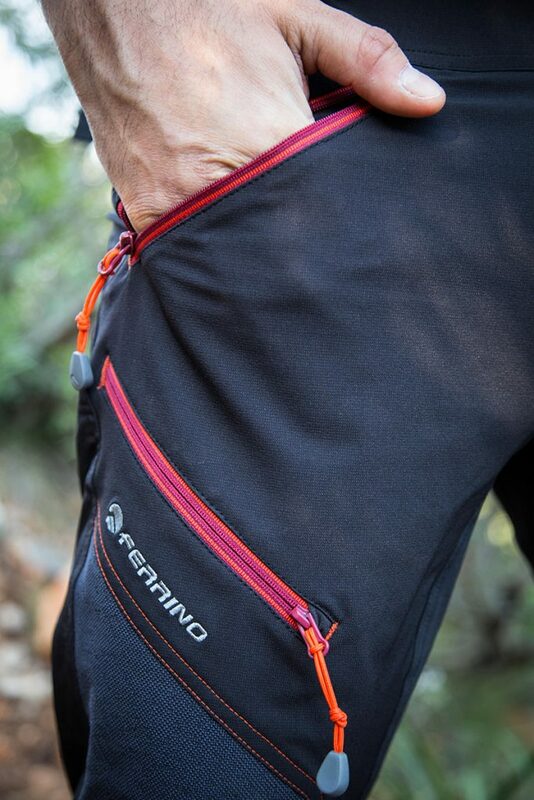 An ergonomic garment that is versatile and ideal for trekking, hiking and mountaineering. 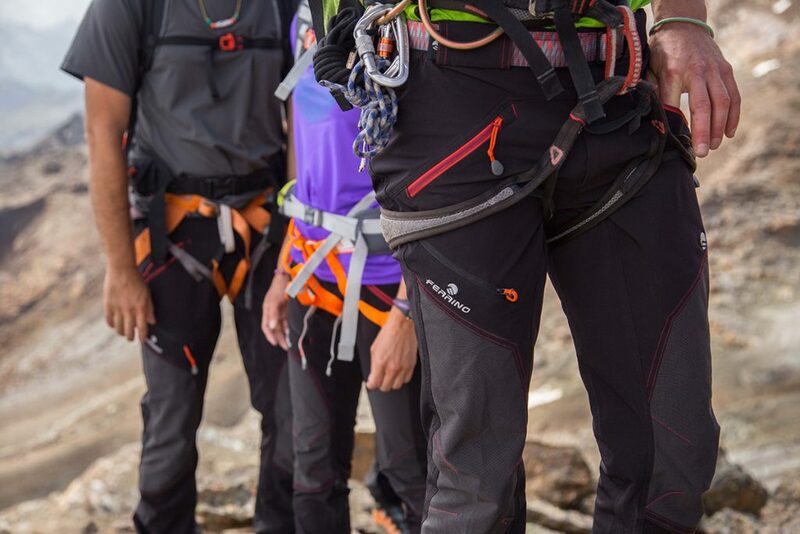 Elgon pants: ergonomi, versatile and ideal for trekking, hiking and mountaineering. HL GETDRY Bamboo: Two-way stretch fabric with intermediate weight (64% polyamide 11% elastane 25% bamboo). 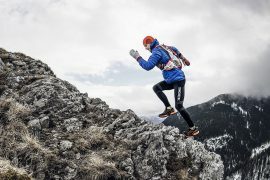 HL GetDry fabric: HL GetDry fabrics are synonymous with comfort, practical wear and excellent performance. 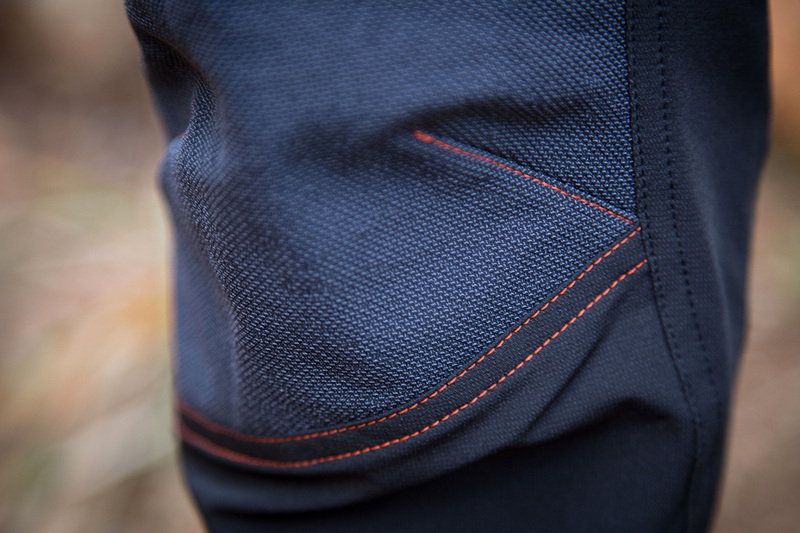 The special technology allows moisture to glide over the fibres and evaporate more quickly. Sweat is quickly wicked away to leave the wearer feeling cool and dry.